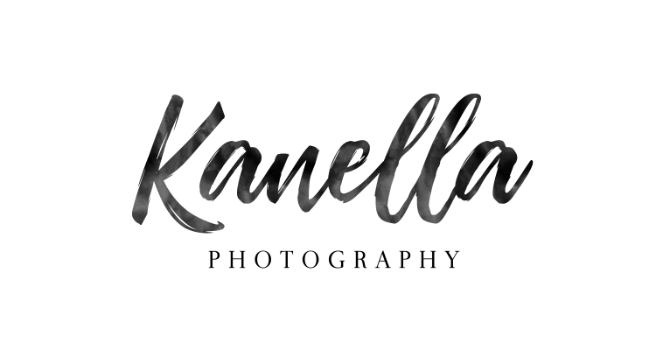 Kanella Photography A Metro Atlanta photographer who travels for destination weddings. I provide services such as wedding photography, family portraits, senior portraits and baby portraits. I am based out of Barrow County and service all of Atlanta, Georgia, Florida, Tennessee, South Carolina, North Carolina, Alabama and all other states.